3. Add the fields that you would like to query. 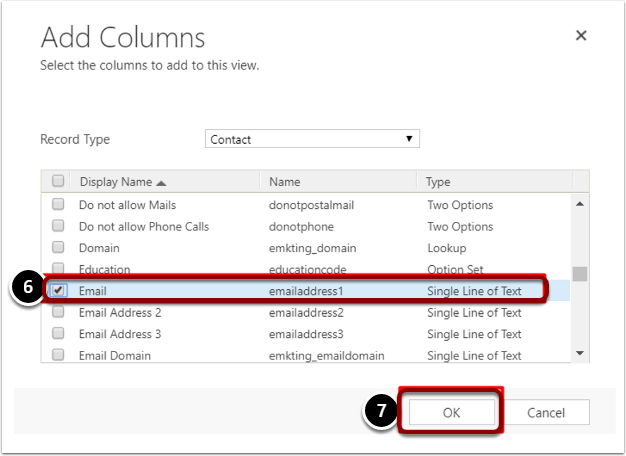 The above example query will find all contacts that have the @ symbol in the email address field. 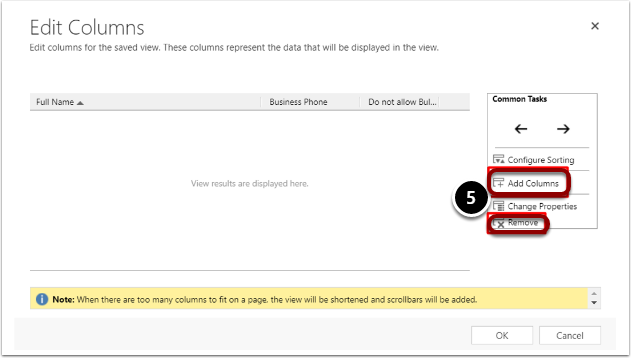 You can refine the query by adding more fields to search on. 4. To pass fields from MSCRM to GatorMail you will need to add them in the Advanced Find. You do this by clicking on Edit Columns. 5. 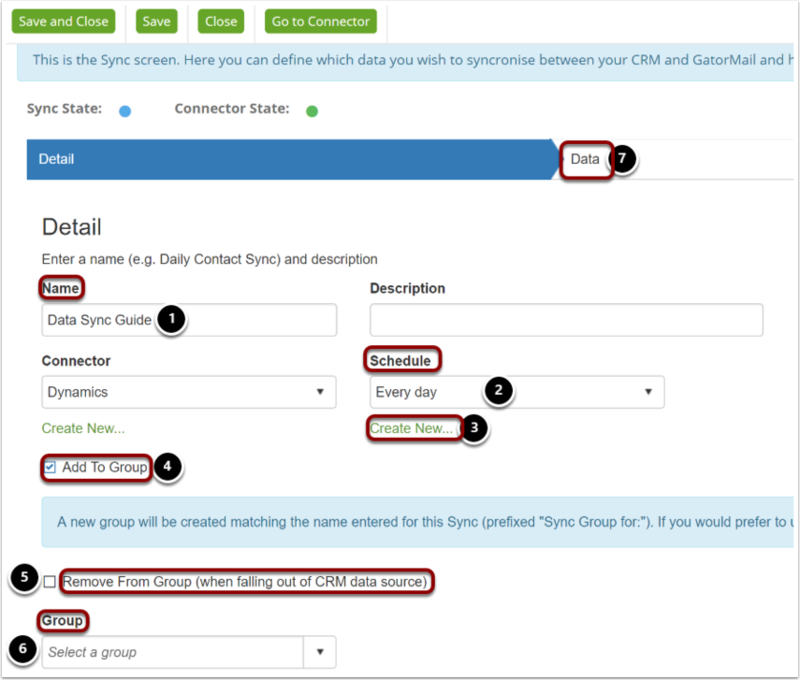 Click on Add columns (if there are fields that you don’t want in the data sync you can click on the column and remove them). 6. Find the field that you want to add and make sure that the tick is applied. 7. 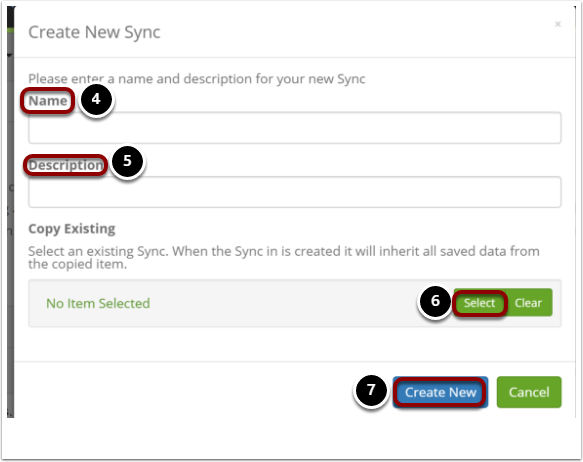 Click Ok when you have all of the fields that you want to add in the data sync. 8. 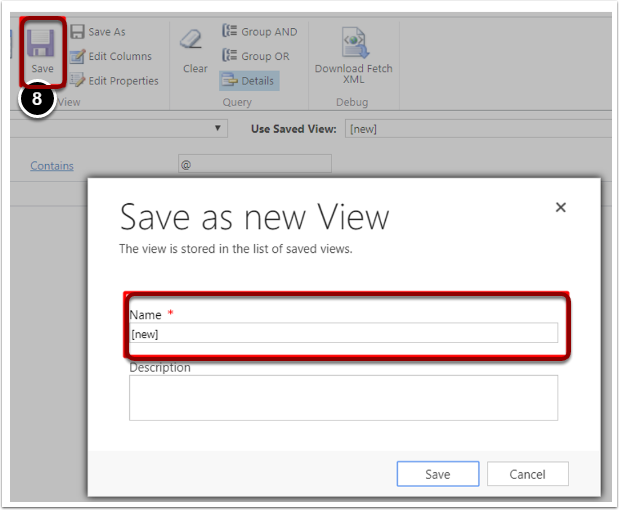 Click Save and then give the view a name, for example “All contacts with an email address”. 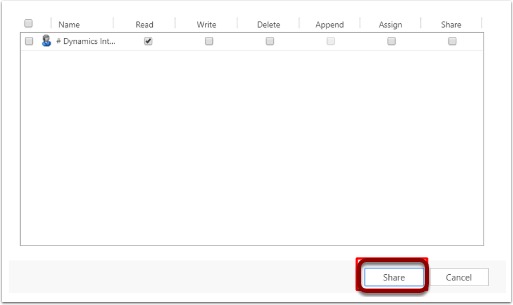 You will then need to share the Advanced Find with the Integration User. 12. Click on Add User/Team. To finalise the process click the share button. The user only needs to have the read privilege given to it. 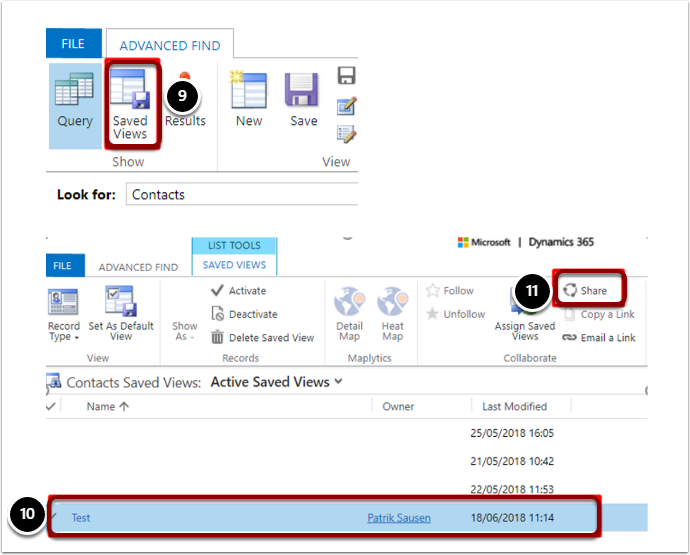 The DataSync is a tool which enables you to pass the Advanced Find over from MSCRM to GatorMail. 8. 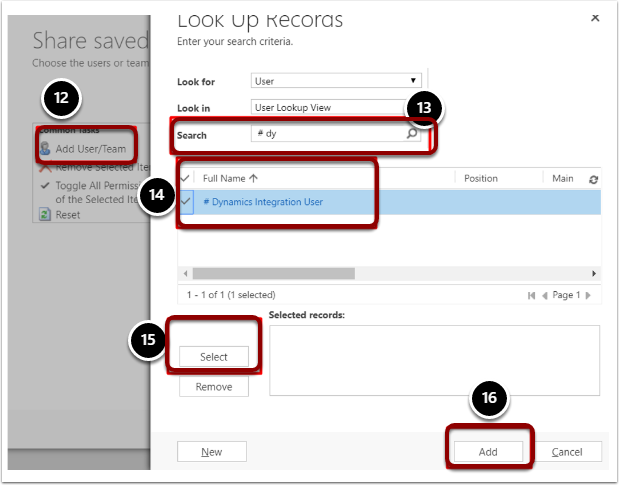 Search for and select the Advanced Find you wish to synchronise from Microsoft Dynamics. 8. 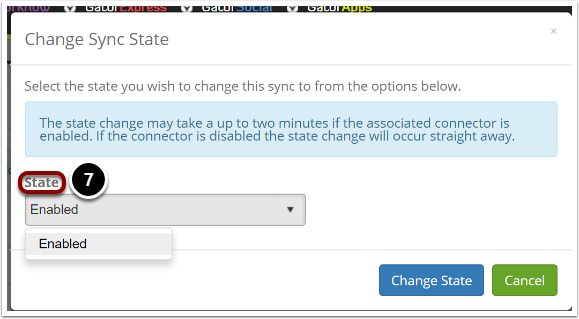 Once you click on the close button it will redirect you to the Sync list where you can view the Syncs that have been set up. If you set up the Sync to pass into a group inside of CommuniGator, you will then attach the group to your campaign inside of the GatorMail Campaign. Next: GatorLeads Automation within a MSCRM Environment. 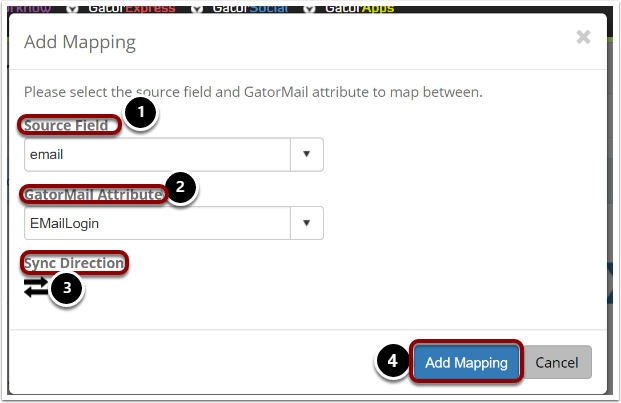 GatorLeads Automation within a MSCRM Environment.